Being in the midst of the 2016 Rio Paralympic Games, audience around the world are being stunned by the athletes who push past their physical impairments to reach for their dreams. 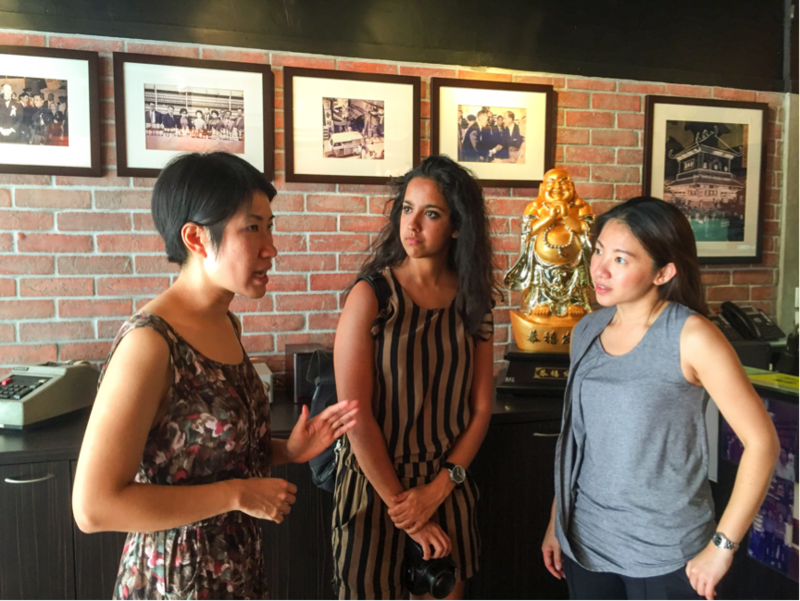 Singaporean celebrity chef Janice Wong (right), widely acclaimed as “Asia’s Dessert Queen”, just expanded her reach to Hong Kong and opened Cobo House Hong Kong in Shek Tong Tsui. 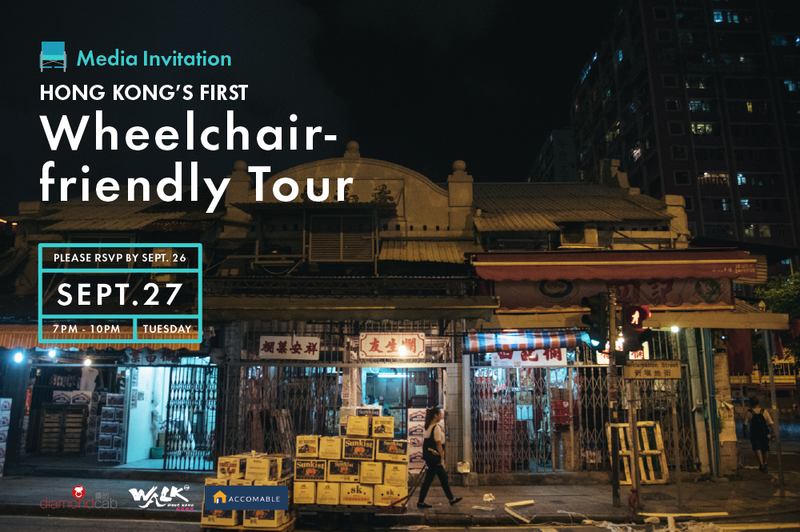 Recently, Walk in Hong Kong had the privilege to bring Janice to explore Sai Ying Pun. Inspired by stories and heritage from our tour, Janice designed a special menu fused with local elements and surprises. Who would have guessed salted fish would go so well with chilli sauce from Yu Kwen Yick! They just pop in your mouth. What a delight!